Malwarebytes 3.0 - 310 Enterprises, Inc.
Malwarebytes Premium is our 1st choice for; Anti-malware, ransomware and exploit detection/removal. Malwarebytes never fails to locate those threats that try to lurk-in-the-shadows hoping to escape it's long-reaching tentacles. It's the only effective weapon against catching ransomware before it encrypts your computer. 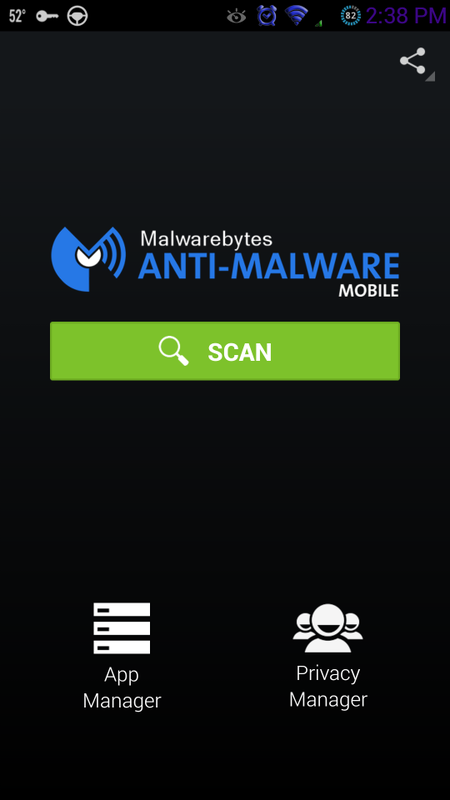 We've installed Malwarebytes on more than 1,500 computers since April 2009. Installing it for our customer's gives them the ability to defend their computer from getting infected in the first place, which in turn helps them to avoid costly Virus Removal Services. Not to mention the expenses that can be incurred if sensitive data is stolen from their computer. 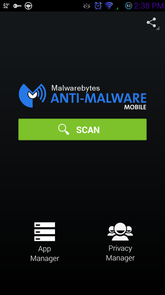 Our recommendation for you is to start protecting your computers with Malwarebytes Premium. The $39.99 annual cost is nominal compared to the havoc created by malware/ransomware infecting your life and livelihood. There's special pricing available if you want to protect 2 or more computers. In addition, if you pay for the 2-year subscription during your initial purchase then you'll SAVE 25% during checkout. We take the offensive by using Malwarebytes Premium on all of our computers. Ransomware Protection or Risk Becoming a Victim? If you click on the wrong link or attachment then you could become the next victim of ransomware. ​It's much less expensive to spend $39.99 per year to protect your computer with Malwarebytes Premium than paying a $500.00 or more ransom to decrypt your priceless data (eg: pictures, videos, documents, email, etc). ​In addition to protecting your computers with Malwarebytes Premium, you should use iDrive to backup your irreplaceable data.